IT WAS hot, dusty, thirsty, brilliant Muster weather yesterday as huge first-day crowds continued to pour in. "We're really pleased with the first day," Muster Ltd CEO James Dein said yesterday. The Optus Gympie Music Muster continued to build as the evening came in and Mr Dein said all systems were absolutely go. "All our systems are well and truly bedded down and everything is running smoothly. "We've had strong ticket sales all week, especially in the past three days. "At this stage we are well up on last year. "It's all shaping up to be a terrific weekend." Mr Dein said the event's biggest ally so far was the weather. "If it keeps up like this, it's going to be just terrific. "There are certainly a lot of people enjoying a cold beer and the entertainment is spot on." 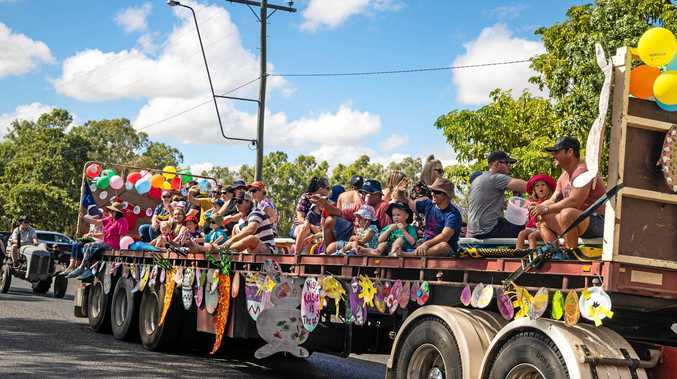 Mr Dein urged all Gympie people to put on a hat and a smile and drag out their best or worst cowboy gear for one of the friendliest, best run and most brilliant entertainment events on the Australian music calendar. All are hoping for the weather to hold, with a forecast maximum temperature today of 26 degrees. 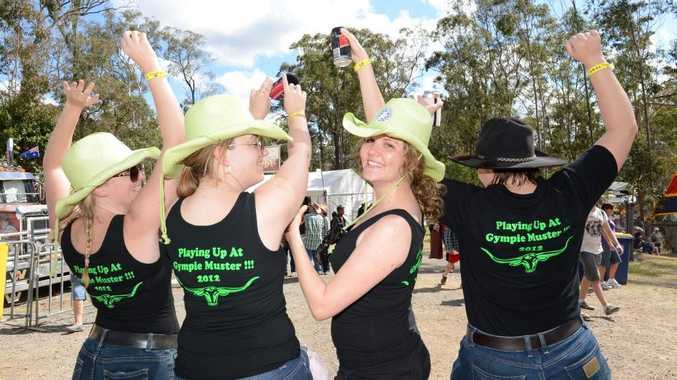 It is all adding up to another world-beating Optus Gympie Muster.